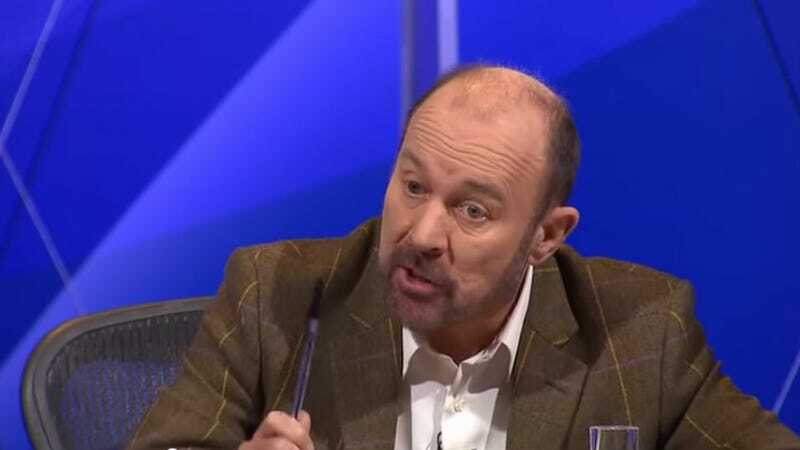 Sir Brian Souter is a Scottish billionaire who made his fortune in buses, as well as an evangelical Christian and a "lay preacher." He's also helping to fund one of the UK's very few crisis pregnancy centers, one that focuses on "repentance" and "forgiveness" following an abortion. That's causing consternation in Scotland, where they're not so familiar yet with the particular wackness of CPCs. Souter made his fortune founding the Stagecoach company, but in recent years, according to this website he clearly wrote but which is entirely in the third person, he's focused on charity, donating money to causes in line with his spiritual beliefs. For a long time, that meant anti-gay stuff: in 2000, he was one of the biggest supporters in the campaign to keep Section 28, a law which made it illegal to "promote homsexuality" in schools. (The law was repealed despite Souter's best efforts.) In less hateful causes, he also donated a lot to the unsuccessful Scottish independence effort. Recently, though, Souter has turned his attention to abortion. The Herald Scotland reports that in 2013, he gave an unspecified donation to the Choices Crisis Pregnancy Centre, a fake clinic just north of London which claims to treat "post-abortion syndrome." PAS, sometimes also referred to as "post-abortion traumatic stress disorder," isn't a real disease: there is absolutely no evidence that abortion causes mental health issues of any kind.Despite that, the term "post-abortion syndrome" has been in use by American pro-life groups since 1981, when it was coined by Vincent Rue, an anti-abortion psychotherapist. Now, thanks to places like the Choices Centre and helpful funders like Souter, it's starting to make its debut in the UK. An investigation by the Telegraph last February found that there are just 100 CPCs in all of the UK, and that many people still aren't familiar with them. Choices, like most of the clinics, is run by a group called Care Confidential. One of its main offerings is a ten-step program called "The Journey" that claims to help women deal with the "denial, grief, guilt, shame, anger" of getting an abortion. According to Brook, a sexual health nonprofit similar to Planned Parenthood, The Journey's manual also states: "Part of the healing journey to post-abortion recovery involves repentance." A spokesperson for Souter's charitable foundation didn't really answer the Herald's questions about the donation, saying only: "We are delighted to record that in the year up to June 2014 we gave £9.9m to 1258 charities and ­worthwhile causes."